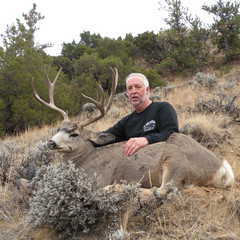 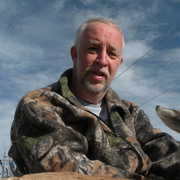 Retired teacher-since retiring I have been able to go on hunts for buffalo, elk mule deer, antelope, and black bear. 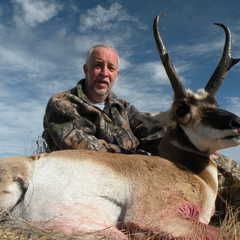 I don't worry about Trophy Book animals or 'inches' but view every trip as a trophy. 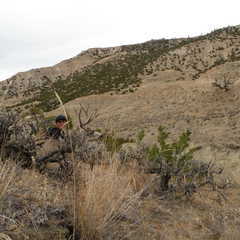 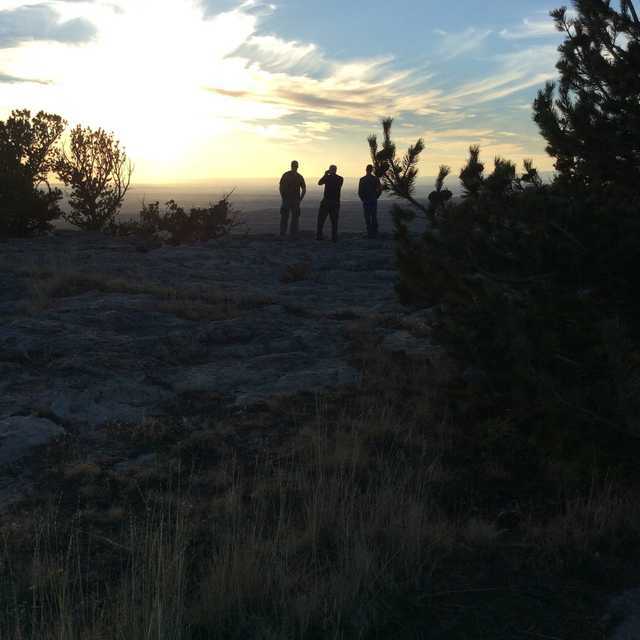 I love hunting whitetails in Wisconsin, but find the wide open spaces of the West amazing.